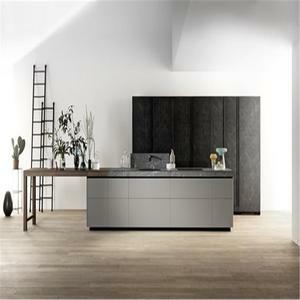 One good way to check the quality is to go to OPPEIN and look carefully at the demonstration kitchens in the showroom. 2. 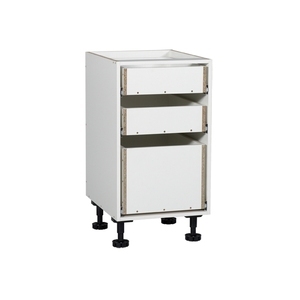 What is the lead time of OPPEIN products9 Delivery time varies from 15 to 45 days according to the different materials of cabinetry. 3. How about the after service of OPPEIN products9 Generally, customer often demands the QC to check our goods when we are going to ship. 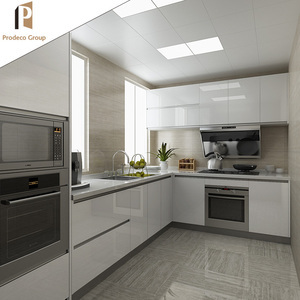 We are an experienced manufacturer and professional exporter integrated with developing, designs and sales of kitchen cabinets, wardrobes, bathroom vanities and other customized furniture. Our products have been exported to Australia, Canada, Spain, America, Brunei, Mexico, Nigeria, Dubai, Singapore etc. Why Choose Prodeco9 Packaging & Shipping Packaging Detail Standard export flat carton packing. 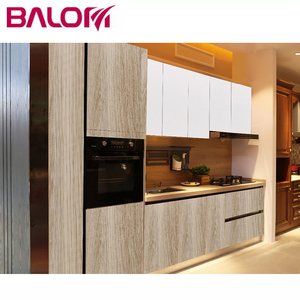 1 YRS Foshan Yangfan Decoration Engineering Co., Ltd.
Alibaba.com offers 13,525 kitchen unit products. About 10% of these are storage holders & racks, 8% are kitchen cabinets, and 1% are refrigeration equipment. 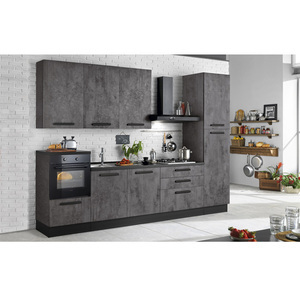 A wide variety of kitchen unit options are available to you, such as backsplash, drawer slide, and drawer basket. 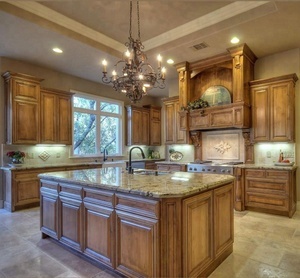 You can also choose from artificial quartz, artificial granite, and artificial marble. As well as from beveled edge, flat edge / eased edge, and full bullnose. 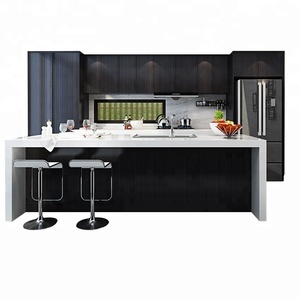 And whether kitchen unit is solid wood, particleboard, or melamine board. 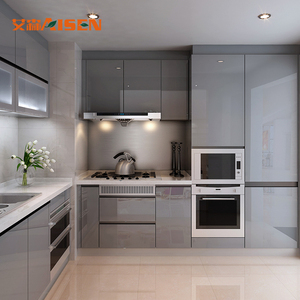 There are 13,525 kitchen unit suppliers, mainly located in Asia. 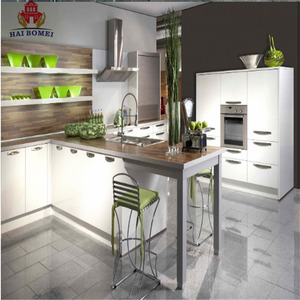 The top supplying country is China (Mainland), which supply 100% of kitchen unit respectively. You can ensure product safety by selecting from certified suppliers, including 3,454 with ISO9001, 1,363 with Other, and 854 with ISO14001 certification.